There are various ways to measure the success of a movie, series or game. One can look on websites such as IMDB or Rotten Tomatoes, do some google analytics or check the revenue of the company. It should come as no surprise that Blizzard is a very successful company and now they finally receive the highest honor next to toppers like Indiana Jones, Harry Potter, Marvel and DC. 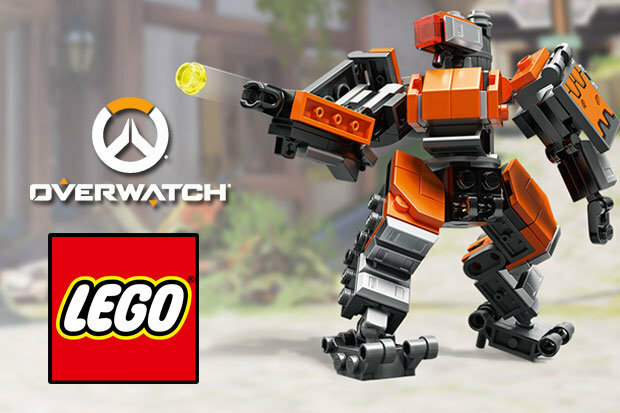 Bastion, an iconic hero from Blizzards successful game Overwatch is now available as a LEGO set. The model will be available in the Blizzard Gear Store for €25. Overwatch has a player base of 40 million, so we’re sure it will be sold out fast.